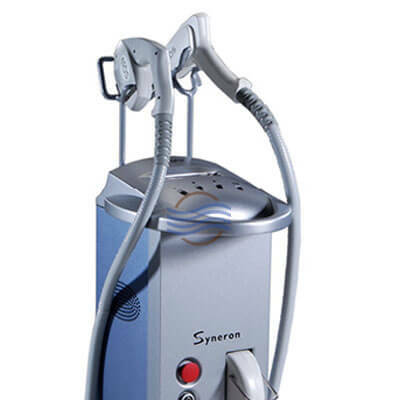 We have 2 Syneron eLight lasers for sale. Both Syneron machines are from 2007. 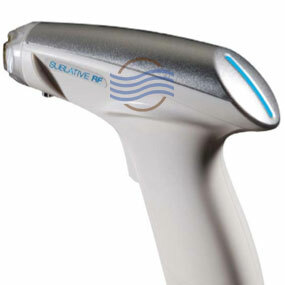 We carry all the handpieces for the eLight. 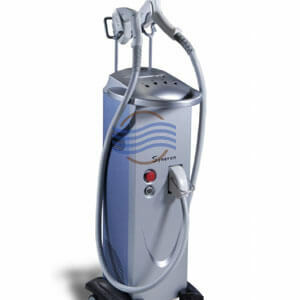 Equipment Description: The eLight uses Syneron’s patented elōs™ technology; a combination of Bi-Polar Radio Frequency (RF) and Broad Spectrum Light energies. 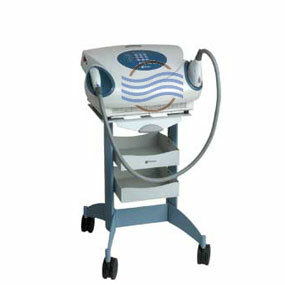 The eLight is a complete facial treatment system. The eLight harnesses A variety of applicators offer specific ranges of filtered light. Easy to use and maintain. Also easy to upgrade. 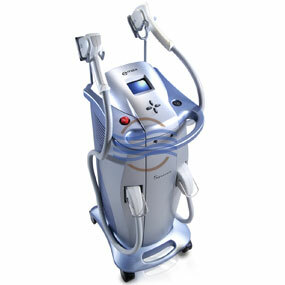 Deliver non-invasive, aesthetic facial improvements for your patients with zero downtime. 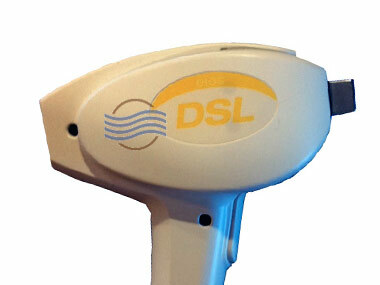 Equipment Type: IPL with elōs™ technology: Bi-Polar Radio Frequency (RF) and light energy. Handpieces / Applicators: We stock all handpieces on our shelves. Call now for best pricing and availability. The eLight uses SR, SRA, ST, AC and DS handpieces. Treatment Applications: ReFirme™ Skin Tightening, Skin Rejuvenation / FotoFacial RF™, Sublative Rejuvenation, Acne Treatment, Hair Removal. Get A Free Syneron eLight Quote Today! All used Syneron lasers and handpieces are tested and certified by our technicians to ensure they perform to original manufacturer specifications.